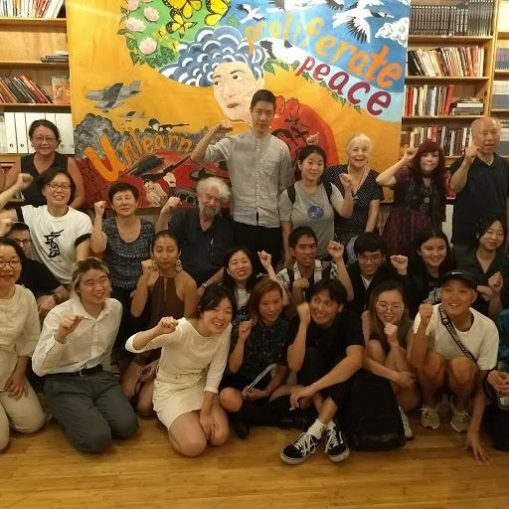 Seventy people packed the Asian American Writers’ Workshop in Manhattan on July 27 to discuss the struggle for peace in Korea. The majority were members of the Korean diaspora. The teach-in was held on the 65th anniversary of the Korean War armistice and organized by Nodutdol for Korean Community Development. A three-person panel, Betsy Yoon, Yujin Park and Rose Kim, together with moderator Ryan Wong, talked about the political situation following the summit meeting between Democratic People’s Republic of Korea leader Kim Jong Un and Donald Trump. Public opinion polls show 80 percent of people in U.S.-occupied south Korea view Kim Jong Un favorably. At least a quarter of the people in the DPRK were killed during the U.S. war against Korea. U.S. planes dropped 32,000 tons of napalm, burning alive Korean children. The U.S. still refuses to sign a peace treaty with the DPRK. In the breakout groups following the panel, one Korean-American mentioned that the DPRK, like Cuba, gave refuge to members of the Black Panther Party. 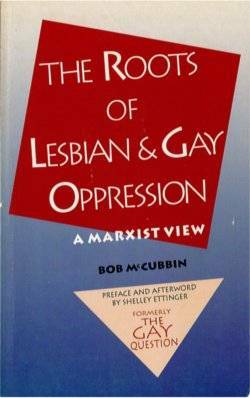 In 1950, the renowned scholar and African-American leader W.E.B. Du Bois denounced the Korean War when he ran for the U.S. Senate from New York and got 205,729 votes. Korean people want peace and reunification. A peace walk will be held in Flushing, Queens, N.Y., on Aug. 12. Korea is One!